Rapunzel´s Wallpaper. It's a wallpaper of Rapunzel of the new movie Tangled.. HD Wallpaper and background images in the Tangled club tagged: tangled rapunzel disney disney princess. 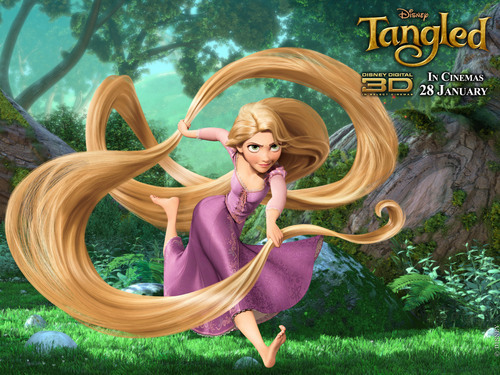 It's a wallpaper of Rapunzel of the new movie Tangled.